Field R/D co-organizers and participating artists will present “Transforming Wastescape into Landscape: A Framework for Art” at Open Engagement. 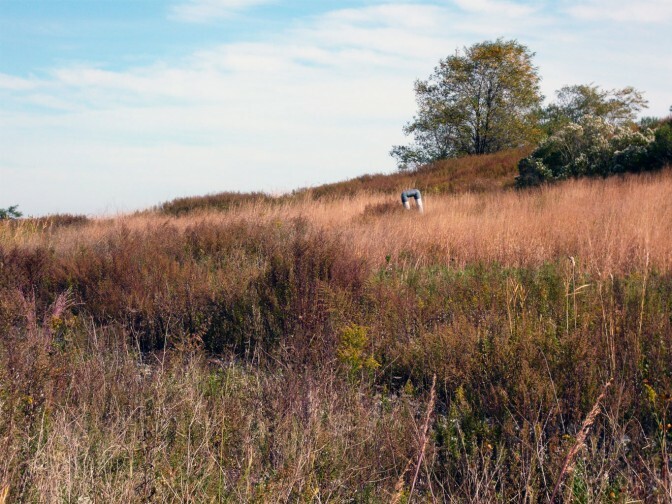 Freshkills Park: Field R/D is a project to develop a visionary, community-responsive residency program for the former NYC landfill. Artists work on site in flexible, collaborative, long term engagements with the landscape as it develops from landfill to park over the next 25+ years. Co-organizers and participating artists will illustrate the history and flows of waste and recycling in NYC on the Panorama. 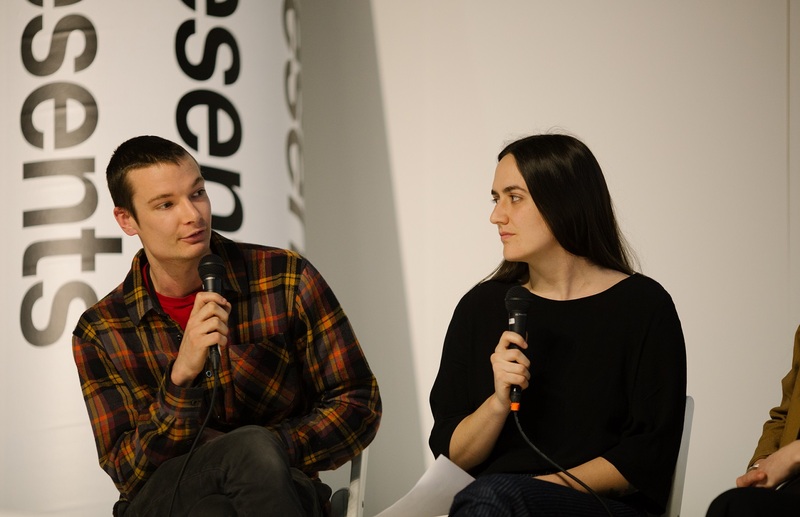 Open Engagement (OE) is an annual, three-day, artist-led conference dedicated to expanding the dialogue around and creating a site of care for the field of socially engaged art. Learn more.